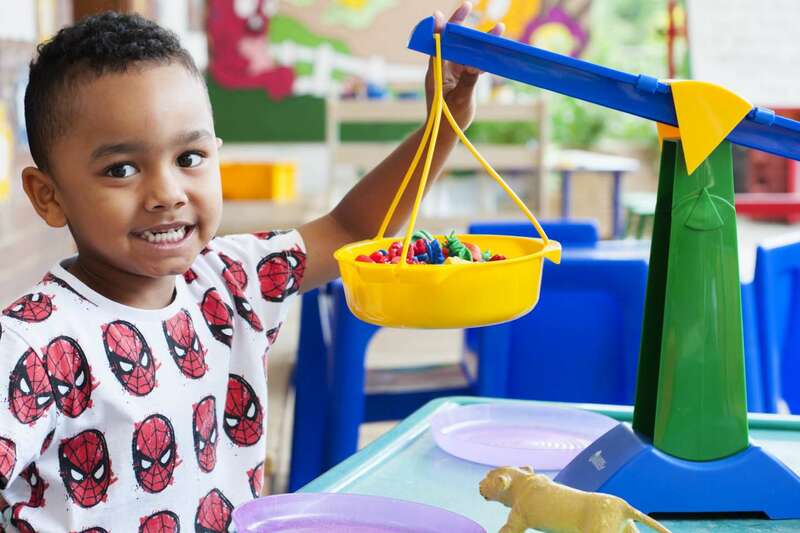 We aim to provide the children with the knowledge, skills and understanding to become confident Mathematicians through a range of practical and written activities, which have relevance to real life. We have taken the mathematical concepts contained within the 2014 statutory programmes of the study and are using these, in conjunction with the Rising Stars suggested teaching sequences for each year group, to allow children to build their skills and work towards mastery of the given concepts in both their written and mental mathematical skills. The flexible nature of this structure means that teachers can revisit concepts that need more attention and embed understanding by providing application opportunities in a range of contexts, which ensure that our children have learning experiences which they can draw upon in the future.